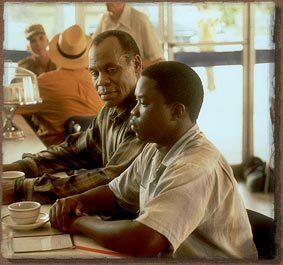 Danny Glover stars in and executive-produces Freedom Song, a powerful film written and directed by Phil Alden Robinson (Field of Dreams). Vondie Curtis Hall, Vicellous Reon Shannon, Loretta Devine, and Glynn Turman also star in the 2-1/2 hour film, which tells the compelling story of the impact of the Civil Rights Movement on a small Mississippi town. 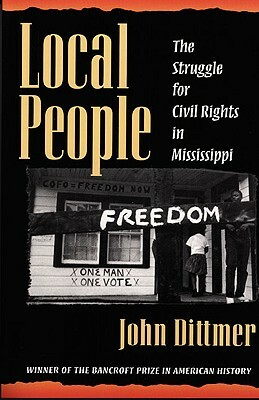 Freedom Song is set in the small town of Quinlan, Mississippi, in 1961. [Note that the history is based on the actual town of McComb, Mississippi.] The Civil Rights Movement is in full force, making its way through the cities, towns and rural communities of the South. The story is told through the eyes of Shannon’s character, an African-American teenager inspired by the arrival of an organizer from the Student Non-Violent Coordinating Committee (SNCC). The young man joins the crusade to desegregate Quinlan, even though his involvement threatens to destroy his relationship with his father (Glover). 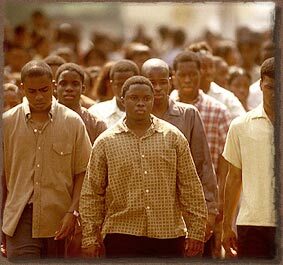 SNCC trains Owen and a group of his school friends to lead peaceful protests against segregation. The protests include sit-ins at public buildings, such as libraries, bus stations and businesses. They are also taught to help African-Americans register to vote—an act that typically is met with brutal resistance by the forces of segregation. In chronicling the effect of the movement on the volunteers, their families, and their community, Freedom Song places heroism squarely on the shoulders of the local people—the unsung volunteers who risked their lives to affect change at the grassroots level. Photo by Erik Heinila, TNT Productions, 2000. 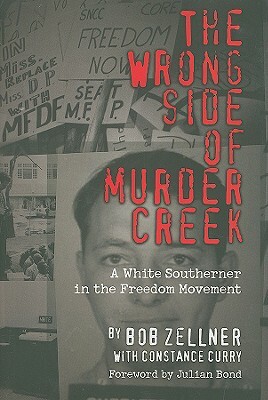 Robinson crafted the script from hundreds of first-hand accounts by former members of SNCC. 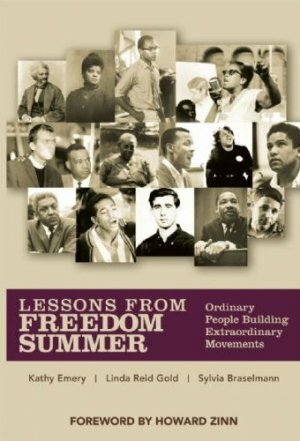 Civil rights veterans such as Bob Moses, former SNCC chairman Chuck McDew, Dave Dennis, Bob Zellner, and historian Dr. Vincent Harding served as consultants on Freedom Song. The teenaged children of McDew and Dennis played extras in one scene, in which they were given the unique opportunity to walk a day in their fathers’ shoes. Burglund High School Walkout – 50 Year Anniversary: High school students in McComb, Mississippi produced a mini-documentary with interviews of people who participated in the high school student walkout dramatized in Freedom Song. This is a powerful resource to show your students after they have seen the film Freedom Song. The mini-documentary was produced by students at the Business and Technology School in a Digital Media course and the interviews were conducted by students in the McComb High School Local Culture course. Read an article about the production of the film during the summer of 2011. NHD Film from McComb Legacies on Vimeo. 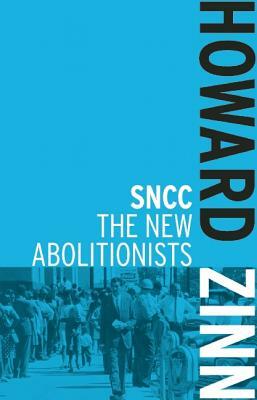 Documentary website on the Student Non-Violent Coordinating Committee (SNCC). Teaching Guide. Edited by Kathy Emery, Linda Reid Gold and Sylvia Braselmann. Foreword by Howard Zinn. 2008. 456 pages. 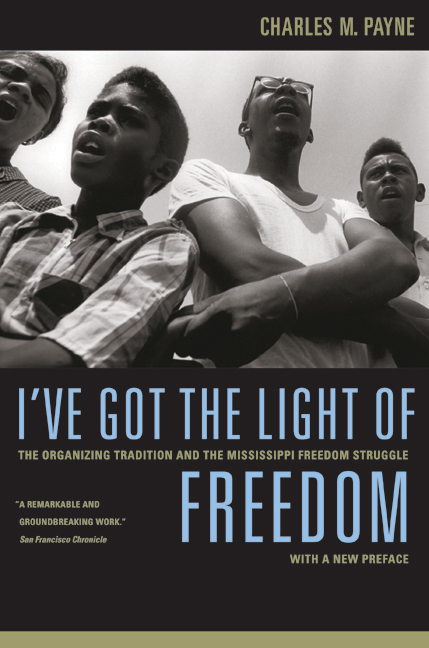 Readings and lessons on the 1964 Mississippi Summer Project. Book – Non-fiction. By Bob Zellner with Constance Curry. Foreword by Julian Bond. 2008.